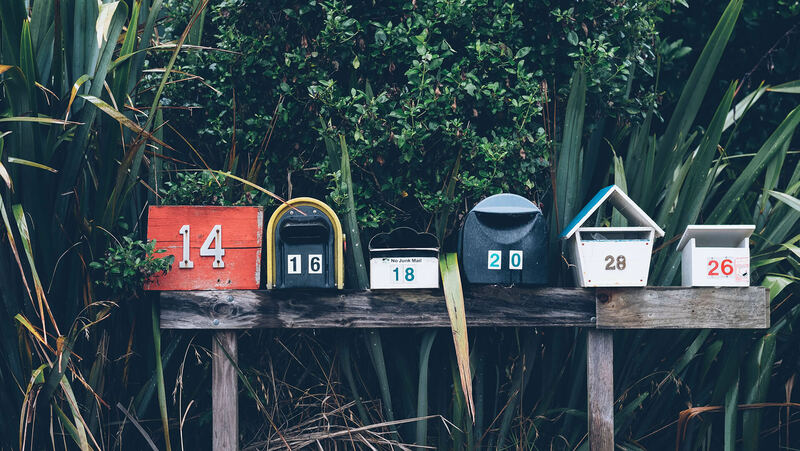 Throughout the last year, we saw a number of changes to Google’s algorithm and search results that directly affected search engine optimization. From Panda to Penguin there were core algorithm updates, along with smaller visual tweaks like the color or location of paid ads in search results. When 2016 started, SEO’s everywhere predicted big changes for mobile search and how users interact with search results on devices. While not all of these assumed changes happened, the trend of mobile’s importance has continued into 2017. With that in mind, we’ve made note of a few things in SEO that we are expecting to see emerge in 2017. As mentioned previously, Google placing more importance on mobile optimization has been anticipated for a while now. Mobile usage has continued to grow, so there’s no reason to believe that Google won’t follow the trend and heavily weigh a site’s mobile accessibility. In the past, optimizing a site for mobile was a good idea, in the coming future, it will be mandatory. One of the newer mobile related optimizations to keep an eye on is voice search. Google has reported that 20% of mobile searches are voice searches. The way that these voice queries are searched will have an impact on keyword optimization and continue the focus on local SEO. More on that to come. 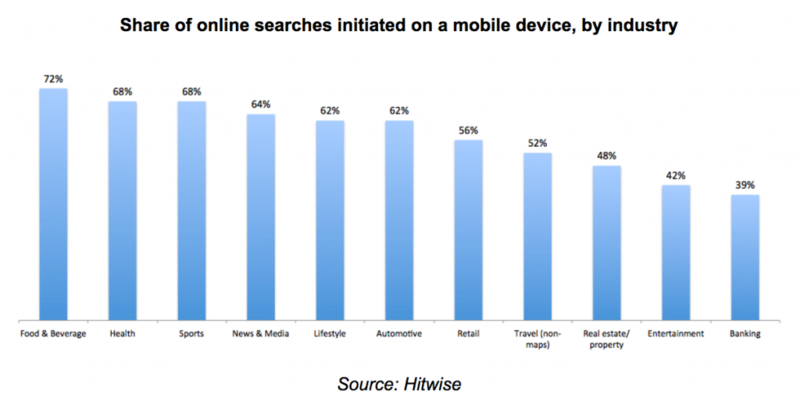 Below is a look at the types of searches that are being done on mobile by industry. For those not already familiar with AMP, it’s Google’s Accelerated Mobile Pages project. What AMP does is make websites load faster. To do this, developers will need to create an alternate version of their sites using the specifications made by Google and the project. AMP was originally intended for news sites, however, as searches from mobile devices continue to grow Google has expanded its use. 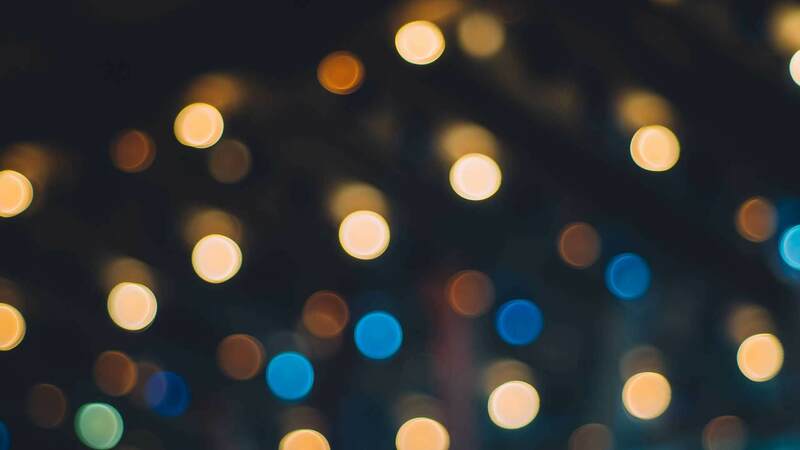 Long term, some believe that AMP will grow into the new standard for mobile, while others are weary that it could become another one of Google’s unsuccessful projects. Either way, shorter load times are something that will help improve user experience and with mobile searches anticipated to increase, AMP could prove to be a competitive edge at the very least. You probably have noticed that Google now includes actual information into their results pages rather than just links to websites. These sections of the search results pages are called “featured snippets.” Users love these easy to access pieces of information and a study last year found that the amount “rich answers” or featured snippets just about doubled from 2014 to 2016. Conventional wisdom tells us that this number will continue to grow. Search Engine Optimizers used to fight to rank number one in search results, with the expected growth of featured snippets be prepared to fight over what some are calling the “zero spot.” There are optimization techniques to be featured in these answers, this is where structured data comes into play. An example of these content cards is below. Another project that Google has become involved with over the last couple of years is Schema.org. This project is focused on helping website owners with their “structured data” or “schema markup.” What this markup or data does is help Google and other search engines understand a website’s content and how to present it to users. 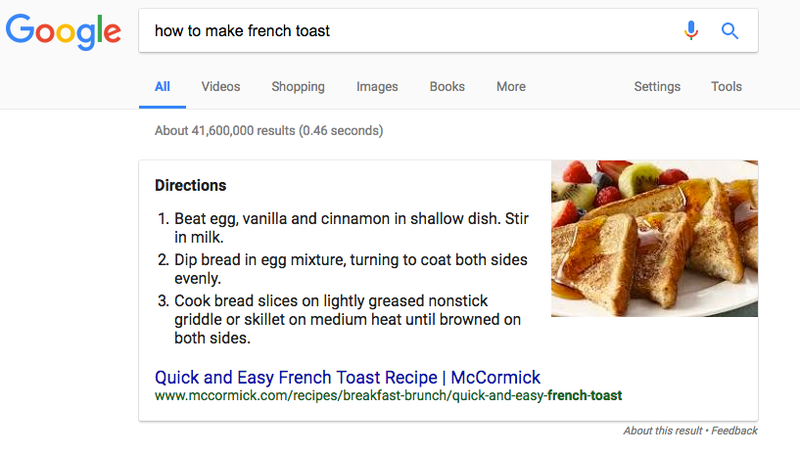 Google also uses this information to create their Featured Snippets. The Rich Card that Google includes in its results are expanding, however, schema text should be considered whether or not a “zero spot” is relevant to your site. The shift to mobile could have an effect all over SEO, but search intent and keyword phrasing will be the first to see a dramatic change. With increased mobile search, voice search is sure to follow. 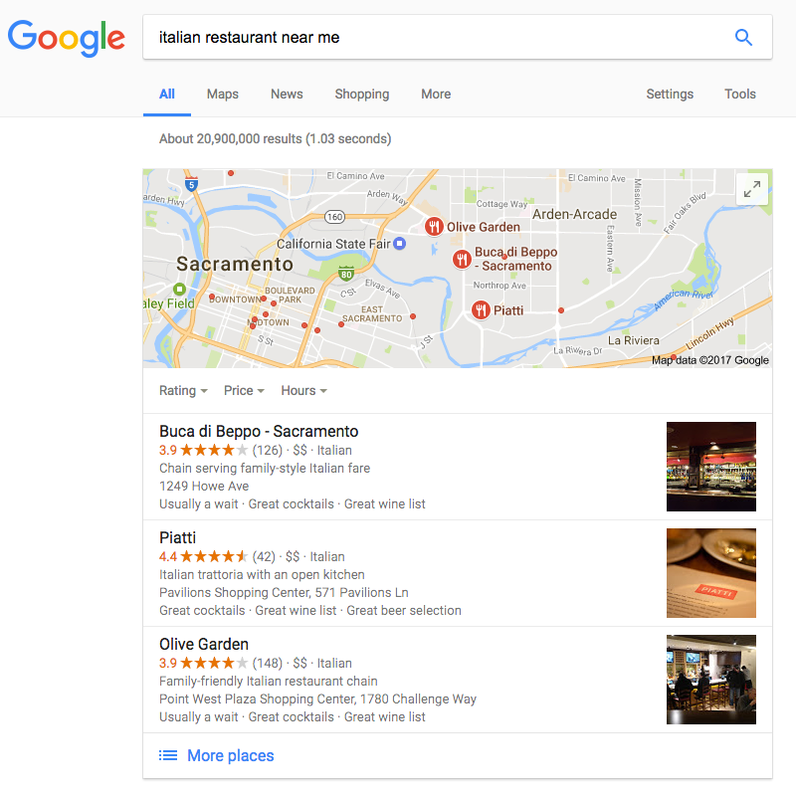 More voice searches mean more conversational style search terms, such as; “Where is…”, “Find closest…” and “Best restaurant in…” This will place a much larger importance on local SEO. What local SEO does is verify that users can easily find your business through directories and social media platforms. 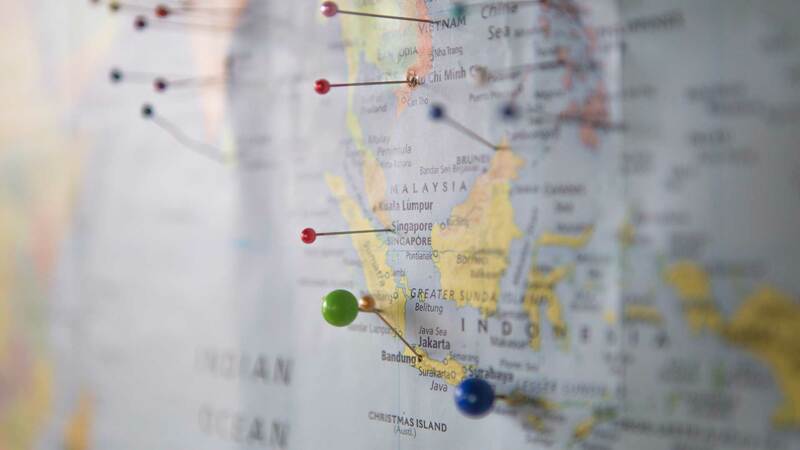 Much like mobile assessability, local SEO could easily become a necessity rather than an option. An example of these local results can be seen below. It will be very interesting where search engine optimization experts end up turning their attention throughout 2017. With so many major changes in play, it will be the responsibility of the experts to pay close attention to trends and updates from Google. If you’re interested in increasing your rankings, send me a message at ttassinari@three29.com.